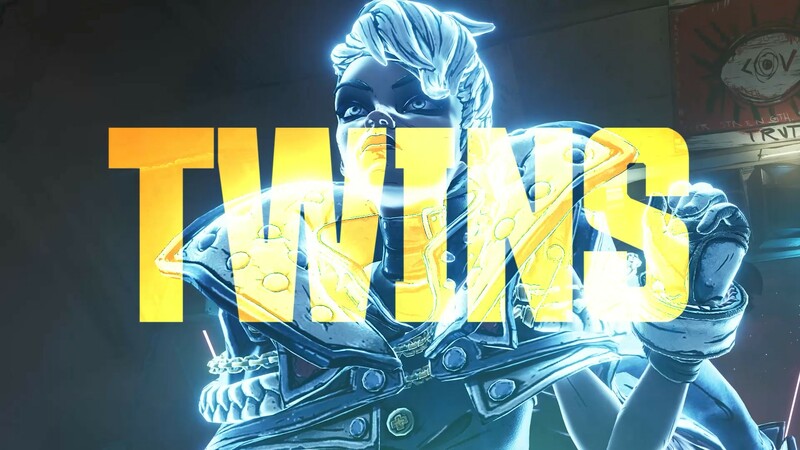 Borderlands 3's villains are the Calypso Twins | PowerUp! 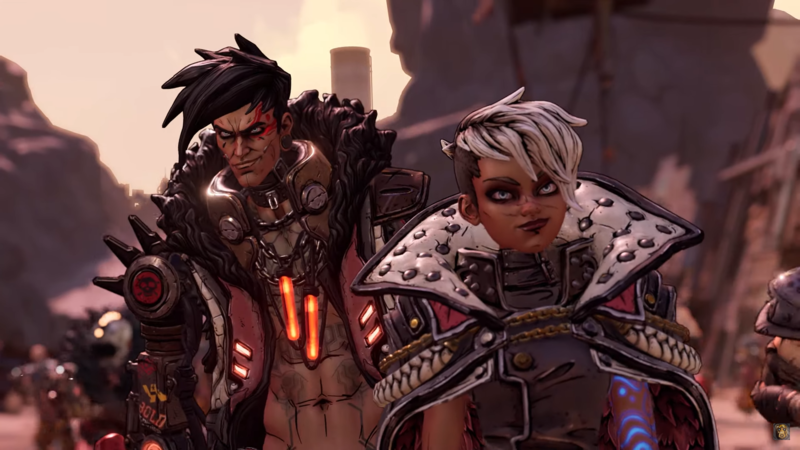 When Borderlands 3 was officially announced we got a glimpse of the game’s villains. 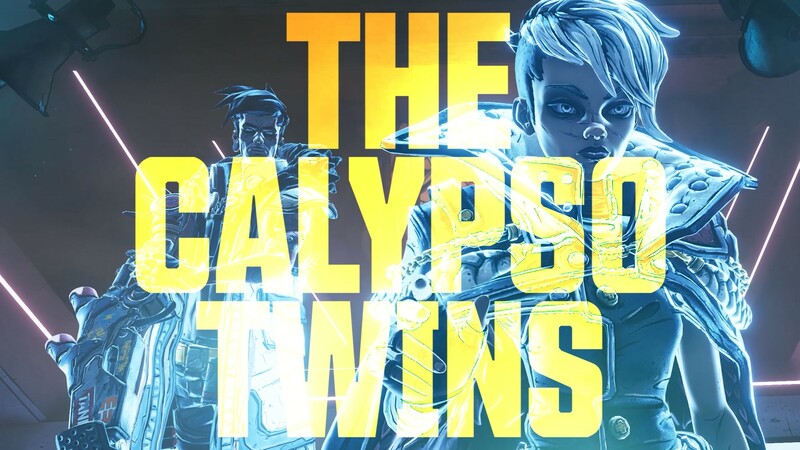 With today’s release of the new trailer, we now know that these villains are known as the Calypso Twins. 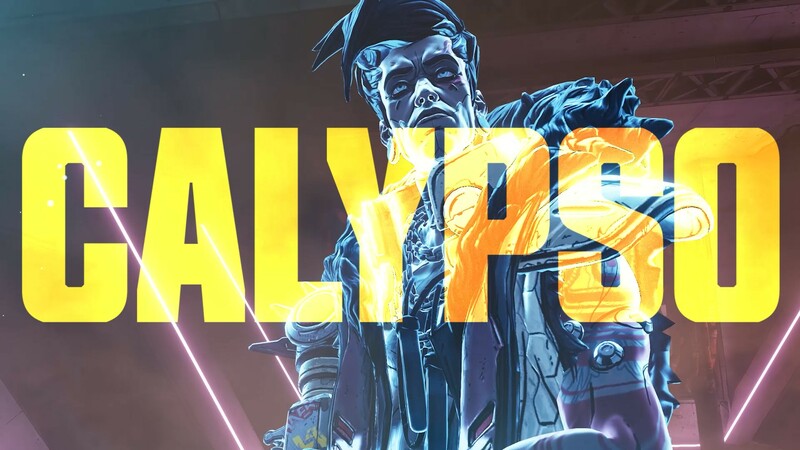 Details about the Calypso Twins are still sketchy, but we can piece together some things from the information we’ve received and the trailers that have been released. 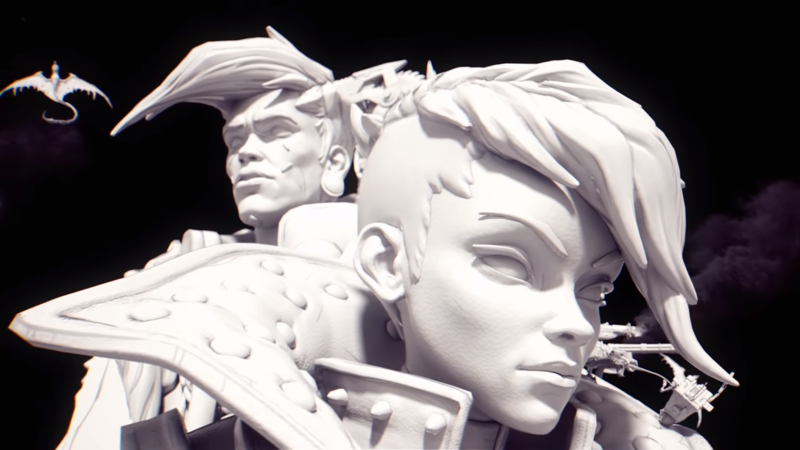 We already know that their names are Tyreen and Troy and that they may both be Sirens. 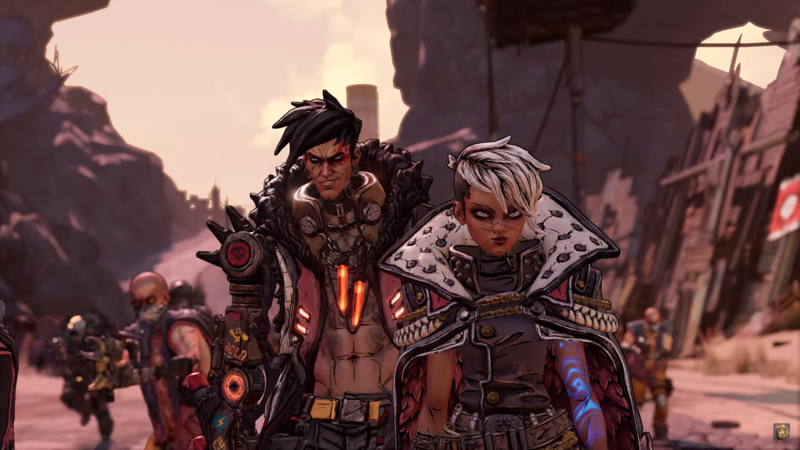 bandit clans and [claim]the galaxy’s ultimate power. 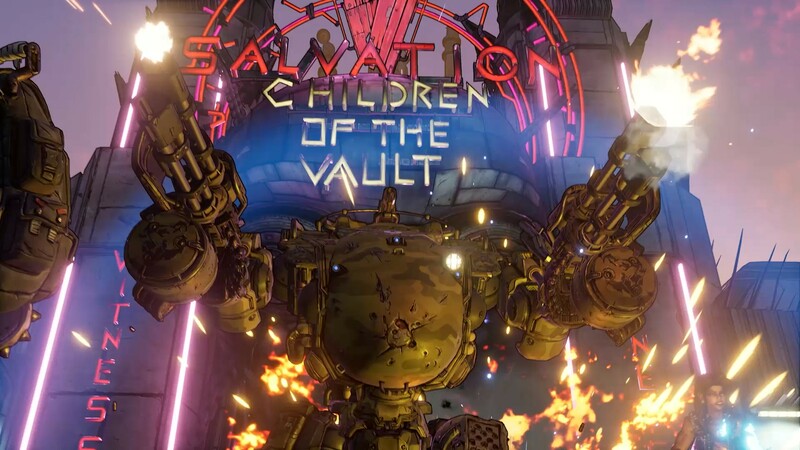 Only you, a thrill-seeking Vault Hunter, have the arsenal and allies to take them down. 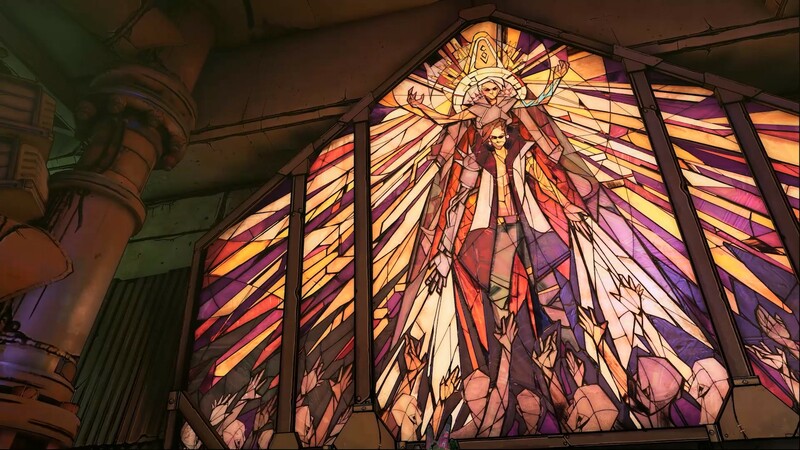 Beyond what we’ve seen in the trailers and imagery for Borderlands 3, the game’s villains are still something of an enigma. 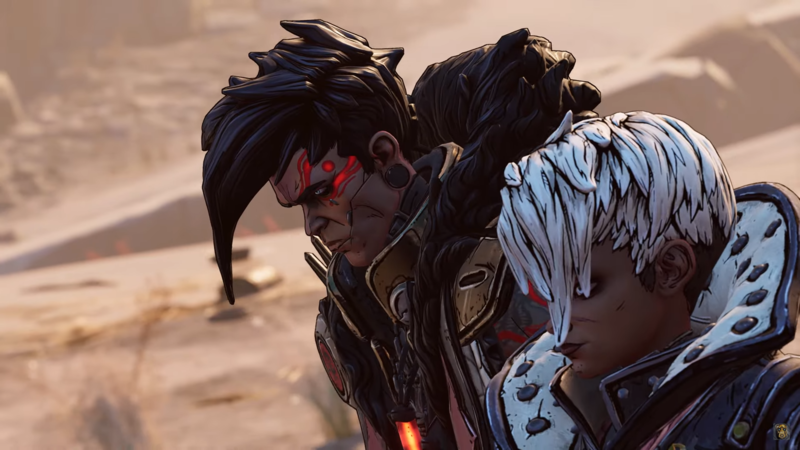 Billed as “the most ruthless cult leaders in the galaxy” players are going to have to work hard to save their home from the Calypso Twins. We know they want power. We know they’re trying to recruit an army and we know that Troy has sick flesh tunnels. Check out his earlobes!